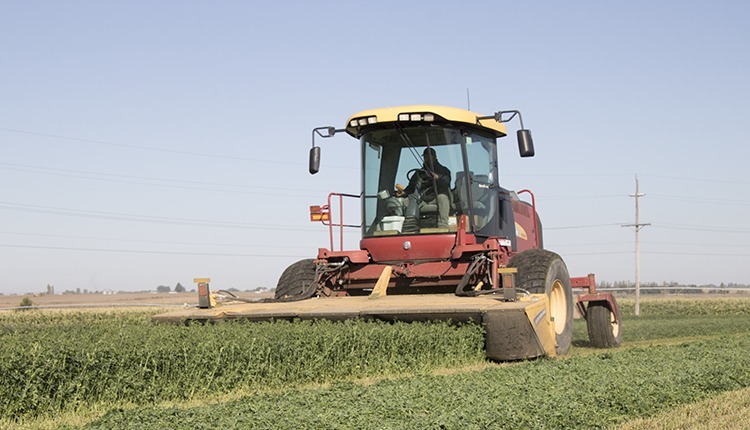 On average, it cost $3,810 to purchase an acre of U.S. cropland last year. That value was up 13.7 percent over the prior year's $3,350, as reported in USDA's Agricultural Land Values released on June 19. 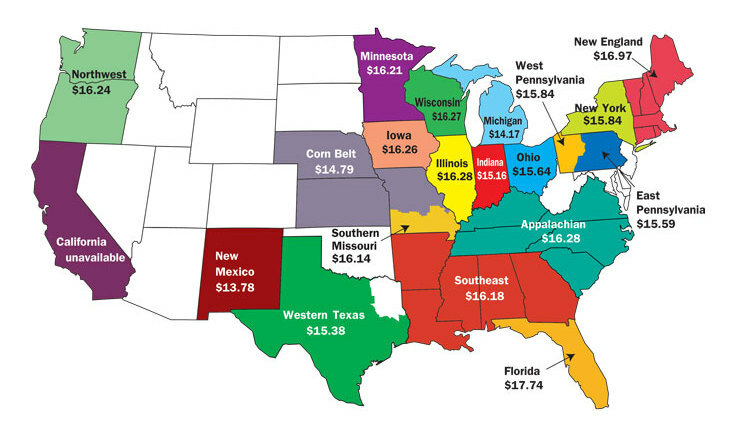 Over the five-year time span, cropland prices rose $1,170 or 44.3 percent from 2009's $2,640 per acre in the continental United States. How did land values fare in the Top 10 dairy states? 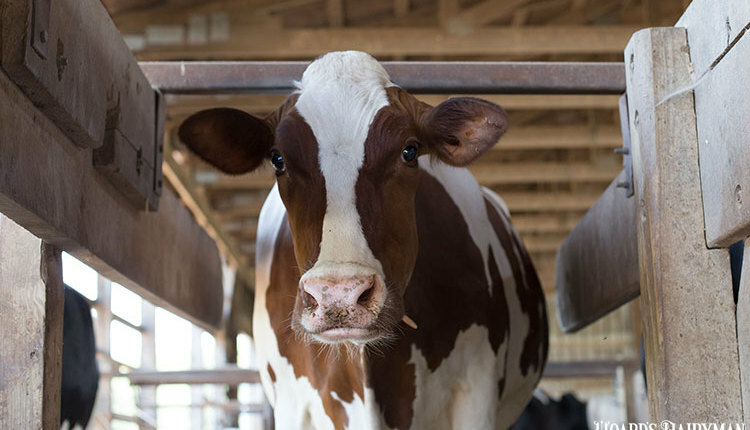 Farmland values in the nation's leading dairy states were nearly $100 higher per acre than the national average at $3,900. That was paced by California's $9,860 which is second highest among all states in the nation. On the other end of the spectrum was New Mexico at $1,450 per acre. 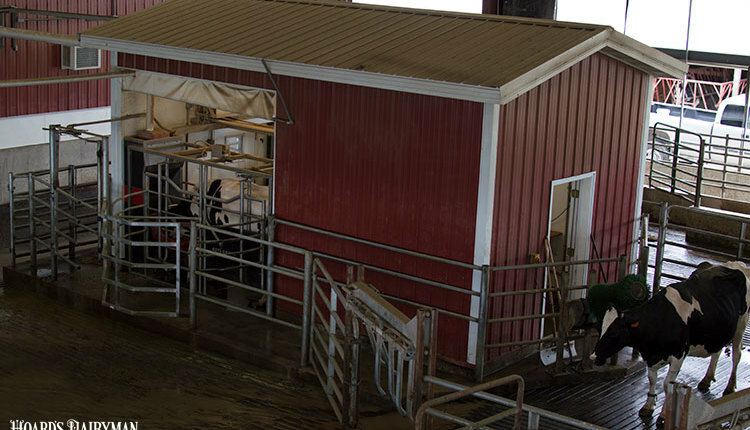 When comparing the Top 10 dairy states over the last five-year window, 2013's land price of $3,900 per acre was up only 13.4 percent over 2009's $3,440 price per acre. That compares to 44.3 percent for the entire nation ($3,810 in 2012 versus $2,640 in 2009). However, it's also important to note that all land sales are local. 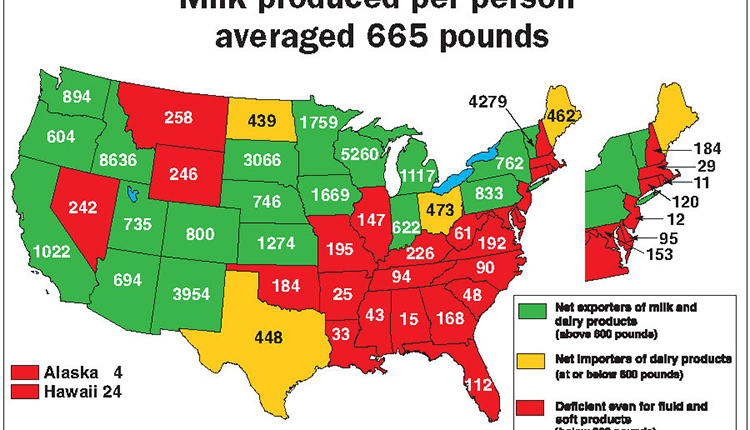 Take the second largest dairy state, Wisconsin, for example. Wisconsin is unique when compared to nearly all states because it tracks every agriculture land sale and develops a uniform dataset that is released to the public each August. While county-by-county data is not available for 2013, we can look at 2012 data. In Wisconsin, all agricultural land without building sold for $4,414 per acre in 2012. 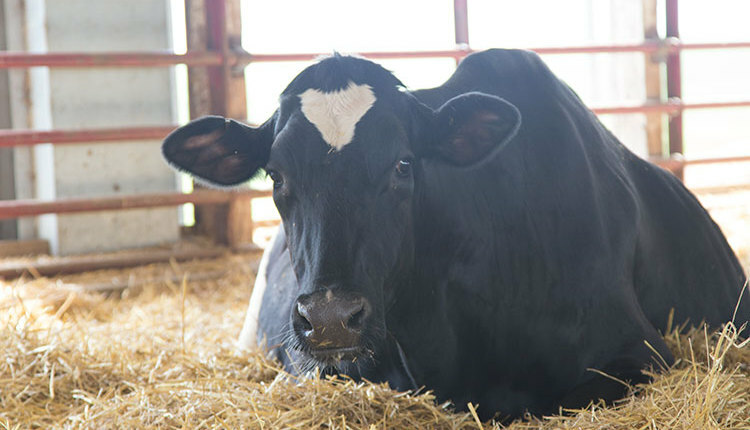 However, the land brought substantially more than that in the Badger State's seven most populated dairy cow counties in Northeast Wisconsin. In that region, land sold for $5,922 per acre in 2012. That's a premium of 34.2 percent. When looking back to 2009, statewide sales averaged $3,549 while that seven-county pocket averaged $4,725. The premium was nearly the same at 33.1 percent. How will 2013 sales' totals look in that area when data is released this August? By all accounts, the averages will be up over $1,000 from reports we've heard due to demand for cropland and, more importantly, ground to spread nutrients, mainly manure.